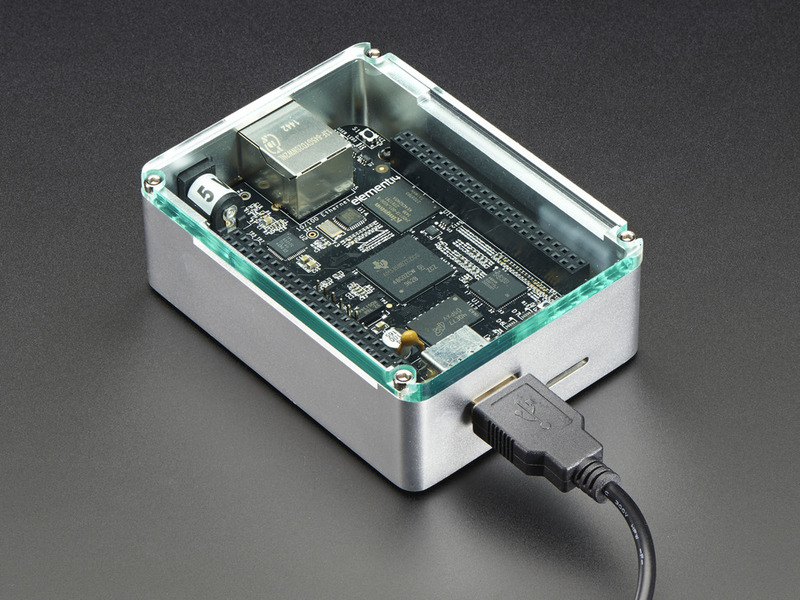 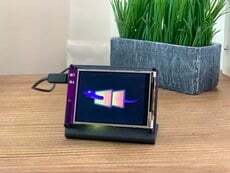 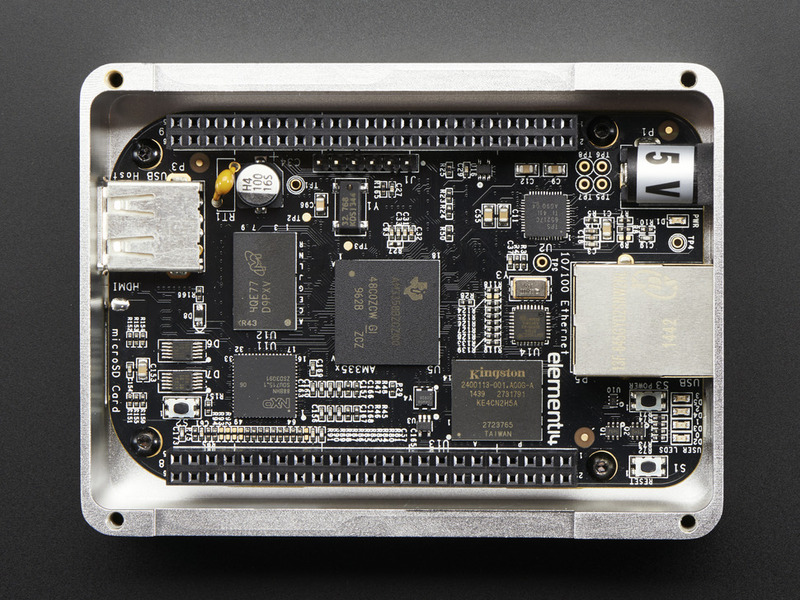 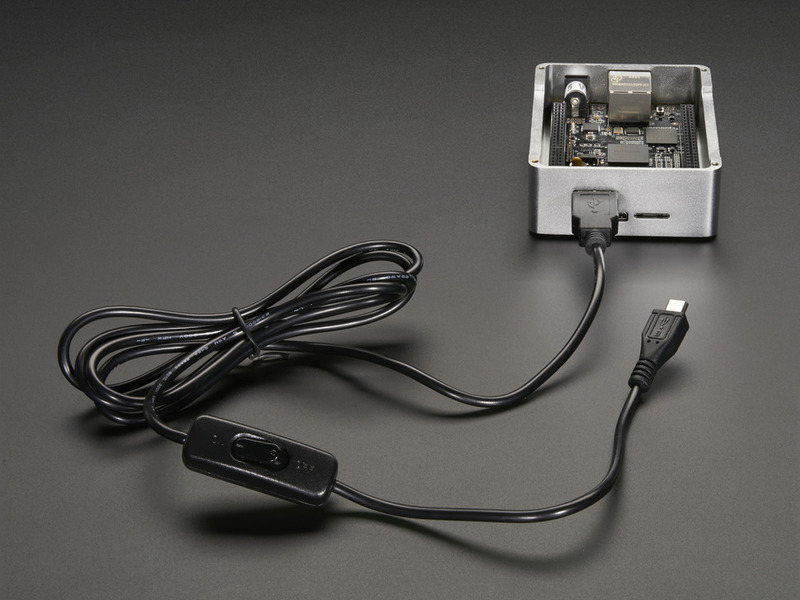 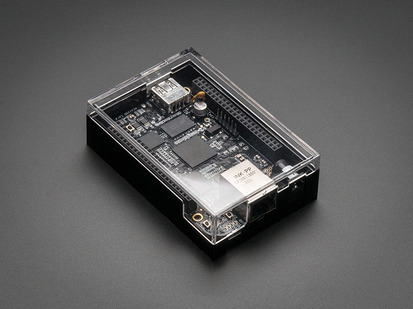 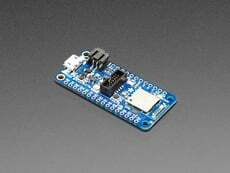 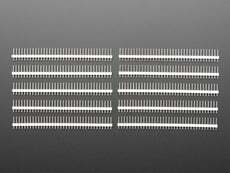 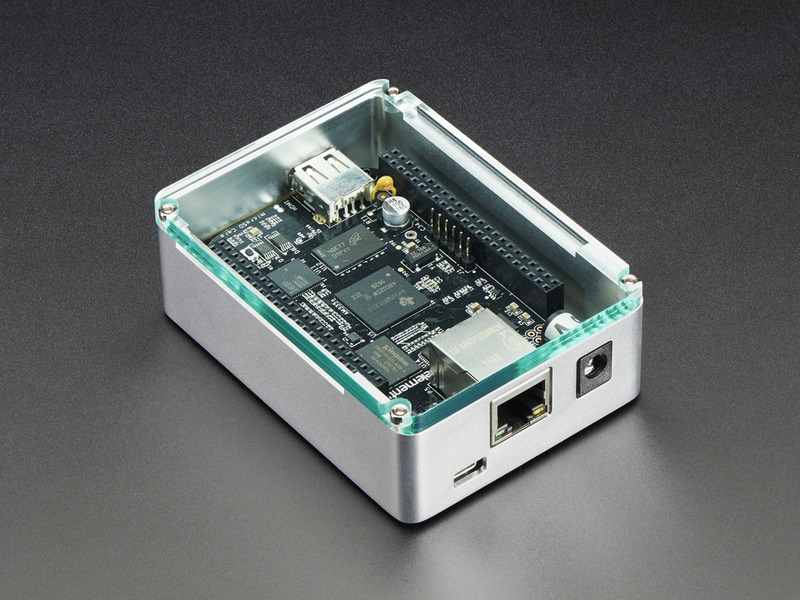 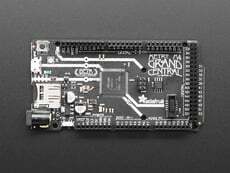 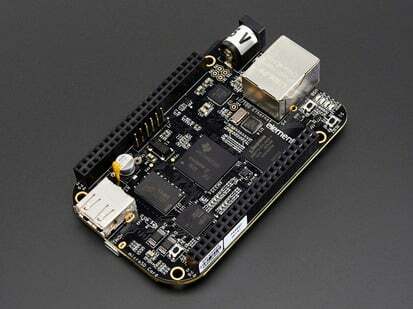 Now that you have your BeagleBone Black it's a good idea to protect it. 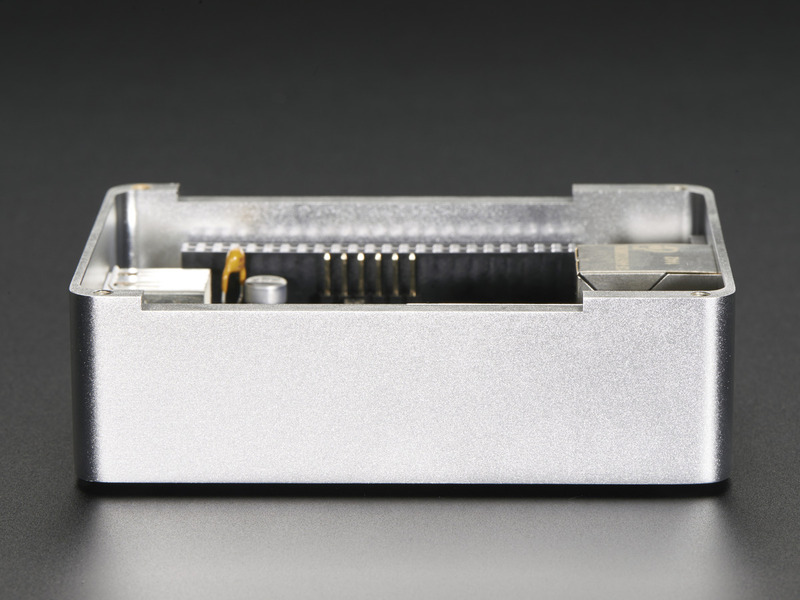 And while our inexpensive practical acrylic case is great for showing off your BBB, you might want an enclosure that's a bit more luxurious. 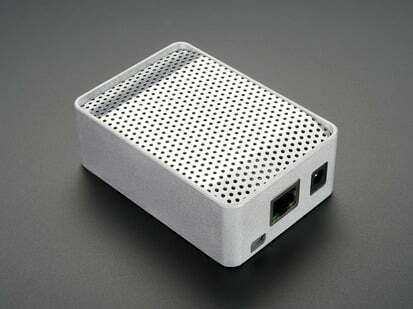 Luckily, there's the BBB Case - Silver with Crystal Top - by Anidees. 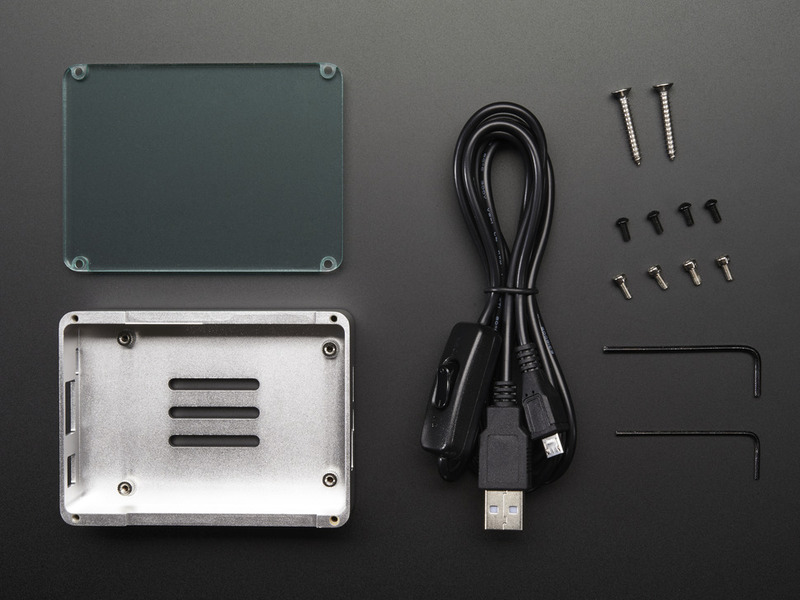 This case comes in two piece construction, base and cover, with a silver aluminum finish. 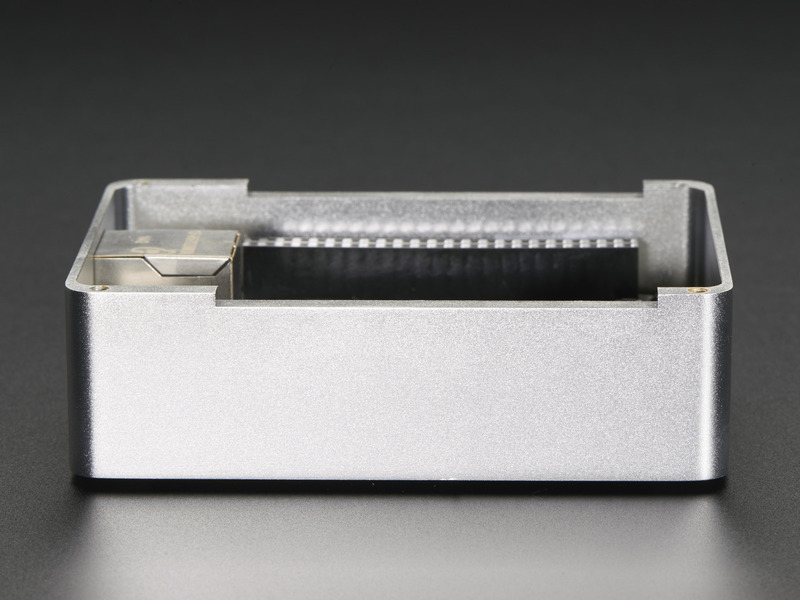 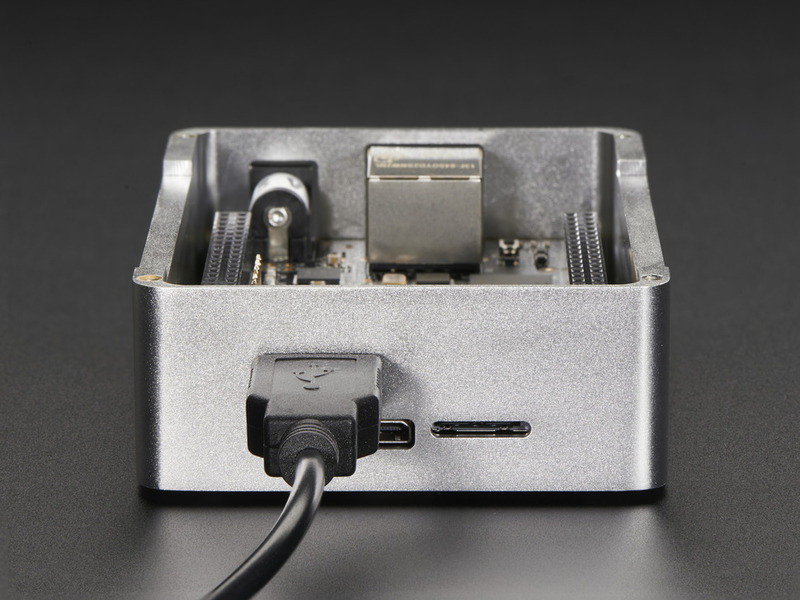 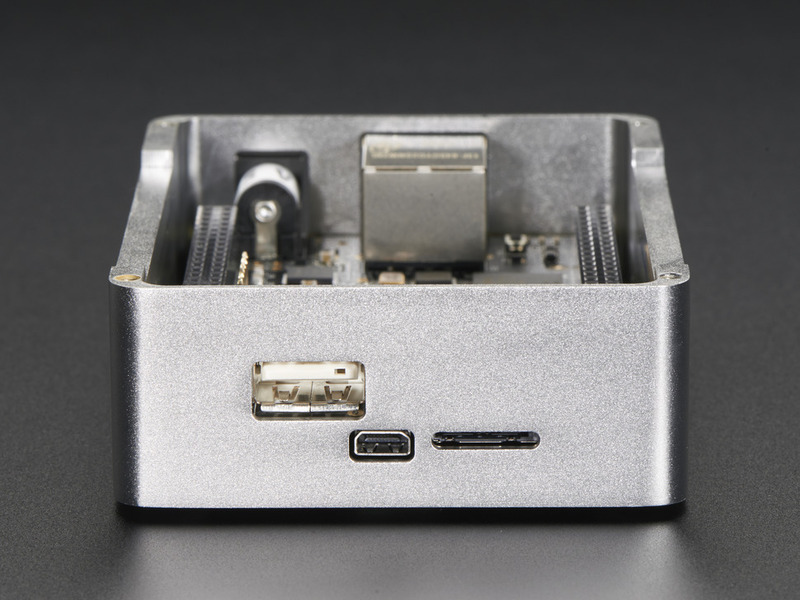 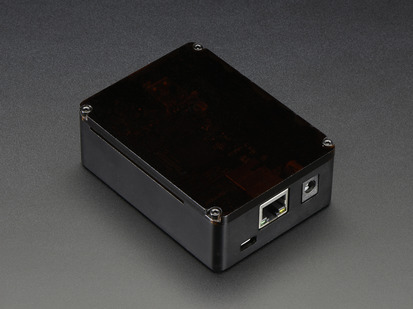 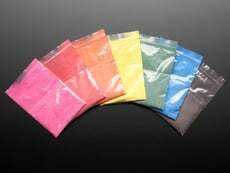 The aluminum case is materialized in an aircraft grade of AL alloy A606 made by CNC milling. 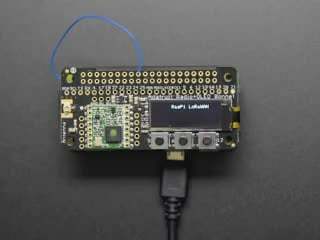 There's access to all inputs and outputs so you can easily build out your BBB with accessories. 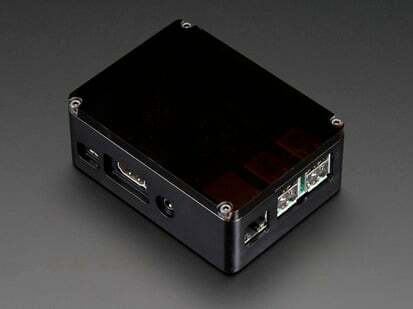 We have the same case in black with a smokey top! 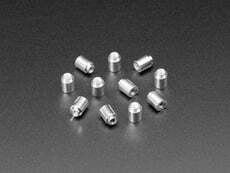 Assembled Dimensions: 91mm x 67mm x 31mm / 3.6" x 2.6" x 1.2"
For product support, replacement parts and warranty for Anidees products, click here!